Super opportunity! Rarely available! Immaculate half duplex located at the end of a no thru street. You'll love the gourmet kitchen, bright dining area, party sized living room (could be L/R, D/R combination) with a cozy gas fireplace and aconvenient powder bathroom on the spacious main floor. Upstairs has three large bedrooms, 2 full bathrooms including the huge master bedroom with a full ensuite and a walk in closet. Enjoy the back patio in the fully fenced yard. An excellent family neighbourhood! An easy walk to Edith McDermott Elementary School, West Coast Express and shopping. 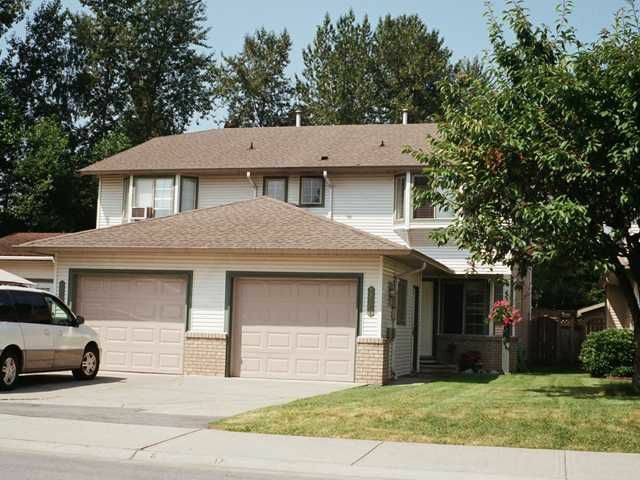 This lovely home feels like a house, but is more affordable and has no strata fees. Excellent value! Truly a home to be proud of!